I noticed a Tweet last night which suggested that US Airways is bringing back its Earn up to 100% bonus – Share US Airways Miles . With a little digging around, I found a link which shows that this promotion will be for a limited time only – from December 2nd through December 6th. The cost for sharing miles is $0.01 per mile plus a processing fee of $30 and a tax recovery charge of 7.5%. Sharing 50,000 miles from one account to another will give100,000 to that account for a cost of $567.50. This works out to buying miles at $.0.01135 per mile. And that is a deal! Of course, hopefully the person you are sharing with will share back with you and each of you will net an extra 50,000 miles. Please note that Dividend Miles accounts less than 12 days old are not permitted to Buy, Share or Gift miles. All purchases are non-refundable. The Buying, Sharing, and Gifting of Dividend Miles is processed through points.com therefore you will not receive any categorty bonus points for travel purchases if you use your Chase or American Express Cards. 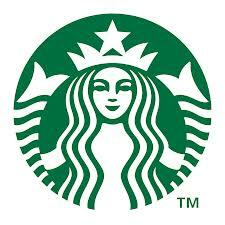 You will receive 1 point per dollar using your Barclay’s US Airways Dividend Miles Card. 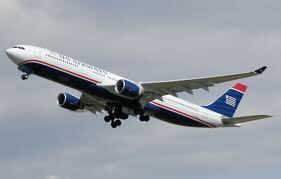 US Airways Dividend Miles are great for award travel in premium cabins within the Star Alliance network. These include 90,000 miles roundtrip flights in business between the US and Hong Kong, Japan, or South Korea and 110,000 miles roundtrip between the US and Australia or Africa.With the merger having been approved, it is projected that US Airways will leave Star Alliance on or about March 1, 2014, so any award bookings will have to be made well before that time. This offer is the perfect opportunity to top up an account and take that dream trip you may have been planning. Also, for American Airlines flyers, this might just be an excellent way to top up your own AAdvantage mileage account prior to the merger. At some point after US Airways leaves Star Alliance, mileage accounts should be merged (how and when this will happen is simply speculation at this point). As an example, I have just booked a round trip for May that leaves from Augusta to Sydney through Bangkok. This is a First Class award ticket that includes flying on Thai Airways A380-800 from Frankfurt to Bangkok. The flights from there to Sydney and the return back through London will be on a 747. Needless to say, I am looking forward to experiencing Thai Airways First Class service! This may be the last time we see the 100% bonus before the merger…. I know I will be taking advantage of it! 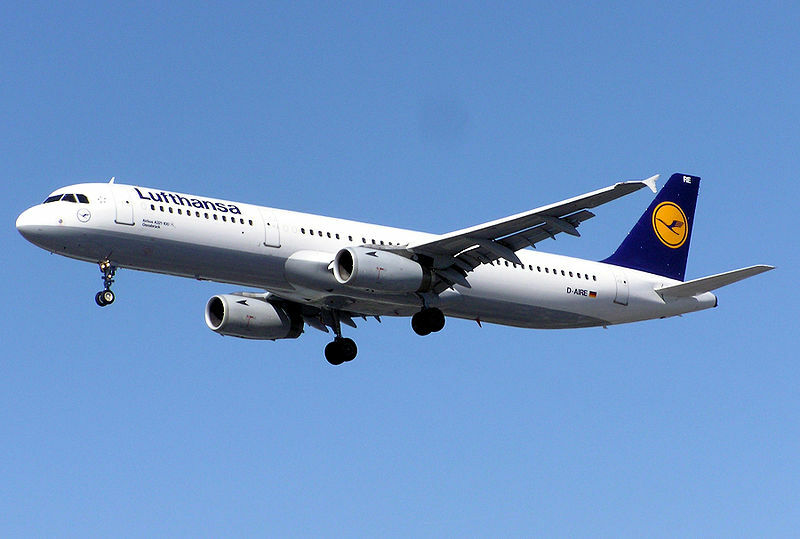 Where would you go with a US Airways Star Alliance Award? To add more to the 50,000 miles through this promo, you can also apply for the US Airways Premier World MasterCard® which gives you 30,000 miles after the first purchase. Please Note: This content is not provided or commissioned by the credit card issuer. Opinions expressed here are authors alone, not those of the credit card issuer, and have not been reviewed, approved or otherwise endorsed by the credit card issuer. This site may be compensated through the credit card issuer Affiliate Program. 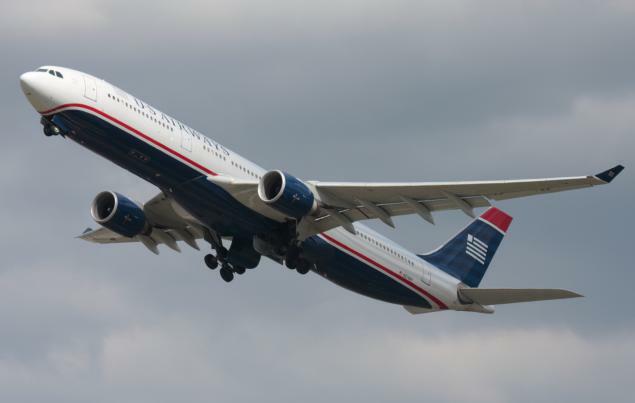 Be the first to comment on "US Airways Share Miles Promotion Back Again!"